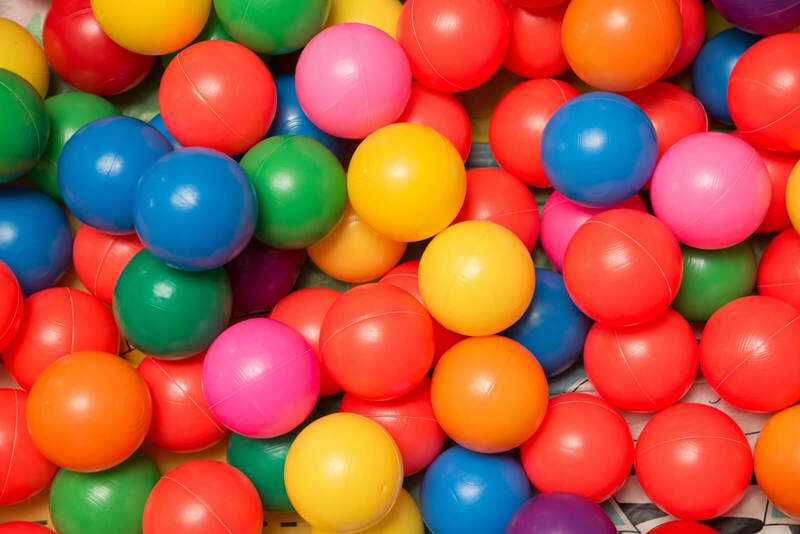 With almost 10 years of Party Planning experience let the Giggles team look after all your party needs so you can relax and rest assured your party will be well organised and fun. It's easy, just select the type of party and all the package details are listed and pop in or give us a call deposits can be taken over the phone. 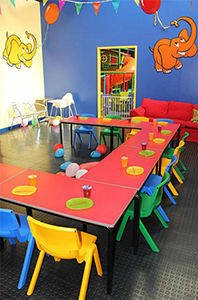 Packages are available for children from their very 1st Birthday up to 9yrs old. We also cater for Celebrations such as Christenings, Christmas Parties, Naming Ceremonies to end of season Rugby/Football parties and Rainbows and Cubs, Foster Carers and Facebook Mums Group Meetups (maximum of 120 children). Contact us for regular large bookings at a discounted rate. We offer bespoke parties at a competitive price please pop in or call to arrange. Are you looking for a different treat for an end of term celebration or a great alternative to your regular PE lesson! Perhaps you would like to reward good punctuality or attendance a play session is a great idea. Teachers are welcome to visit Giggles free of charge to carry out their own school assessments too. Messy Play/Sensory Package can be added for an additional £20 per booking or join in the public sessions tem time only. Want to treat the adult guests too we offer drinks, sharing platters, sandwiches, cakes or a full hot or cold buffet just discuss your requirements with Elizabeth. We want your party to be the best ever so if you have something special in mind please ask at the time of booking we are more than happy to help!